All serious PC gamers are highly selective with their gaming headsets. Now that we can afford wonderful graphic cards at a lower price it is time to invest in high quality gaming headsets for PC. You surely want to have the very best gaming experience and you simply cannot be competitive without hearing absolutely everything that takes place in a game. Many do not really care about their speakers but the headset is great, with added privacy. 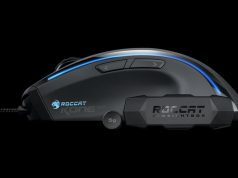 If you want to put your hands on the very best gaming headsets for PC, those below are surely some that you want to consider, with a spotless reputation. The interface is USB, wired, and offers 7.1 channel surround sound and Dolby DSP. 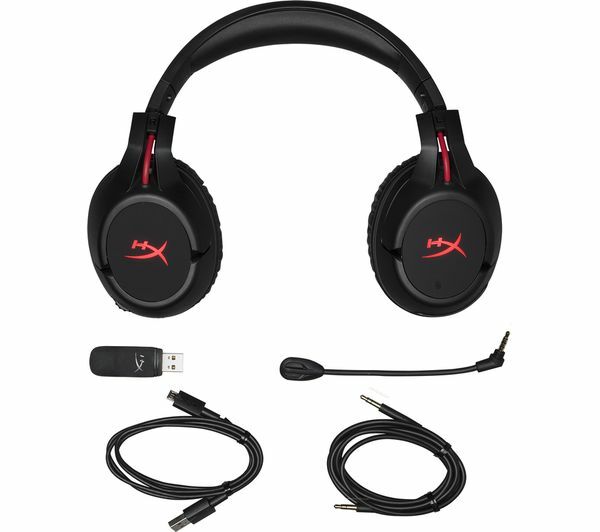 The sound is quite excellent and the headset is very comfortable for full-day use. However, mic positioning is a little weird and the cable might be a little too long for some gamers. 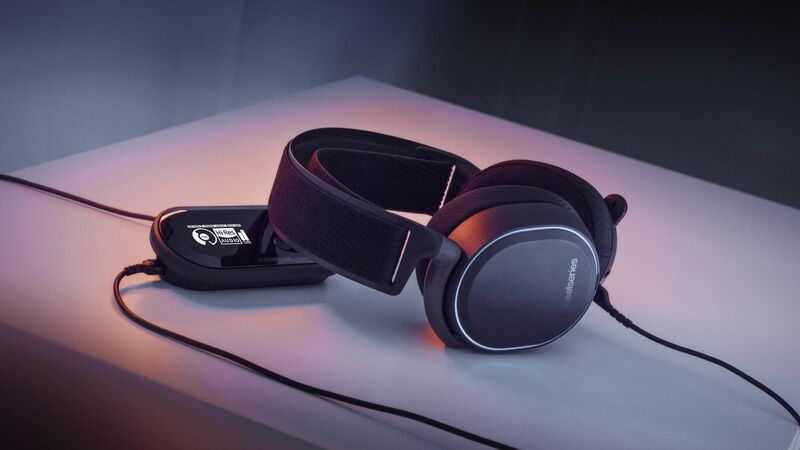 One of the most important things with this gaming headset is the wonderful surround sound quality. However, the price is a little higher than with other headsets. What might make you want to buy is the comfort. Although the detachable microphone is a little weird and oddly priced, the sound will most likely make it up for you. Not many talk about this wonderful headset for gaming but people in the industry know it well. You get a retractable microphone, RGB lighting, DTS headphone and DAC. The only big problem is that surround sound is not that great. SteelSeries is renowned for the pristine audio quality offered, with Arctis Pro being proof of that. You get great immersive sound quality that is perfect for gaming explosive action. As DAC (digital to audio converter) is included, you can also appreciate the music quality you get. Price is a little high but it is a certainty that the SteelSeries Arctic Pro is among the best gaming headsets for PG gamers at the moment. 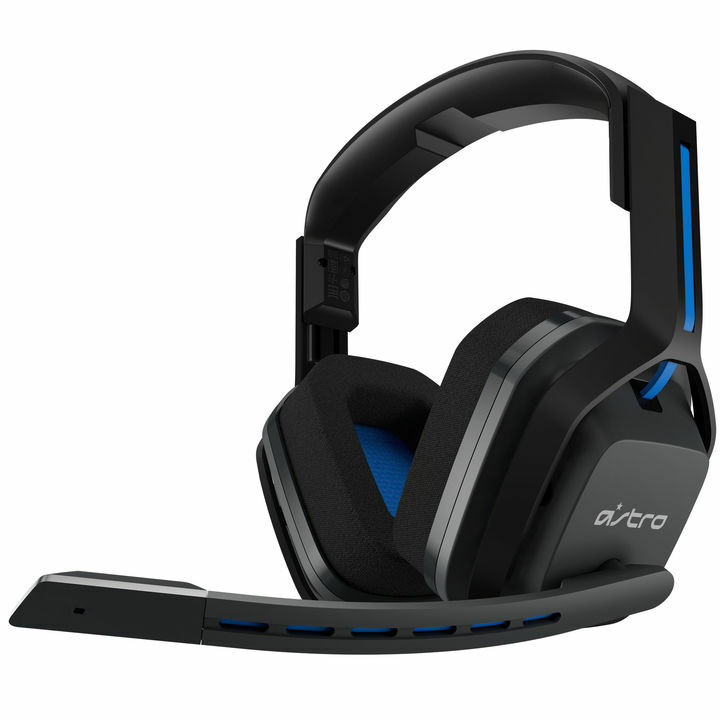 Astro A20 offers high quality sound, is quite expensive for the class and has a comfortable, sturdy build. 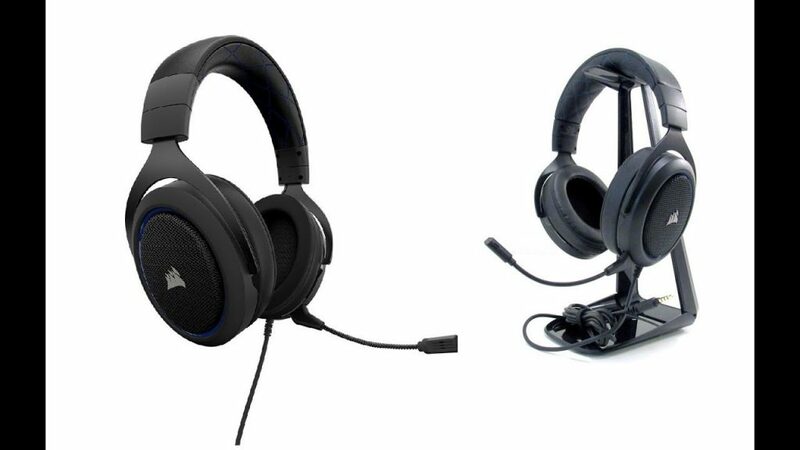 The headset is really good for those that do not want to pay too much for gaming headsets but remember that it is not actually that cheap. You get solid stereo sound performance, all in a headset that is wireless. Do not let that trick you though since the battery lasts for 15 hours. You get the features that you surely want for the money you pay and even if surround sound is not present, you get to save money and do not have to charge the headset as often as alternatives. 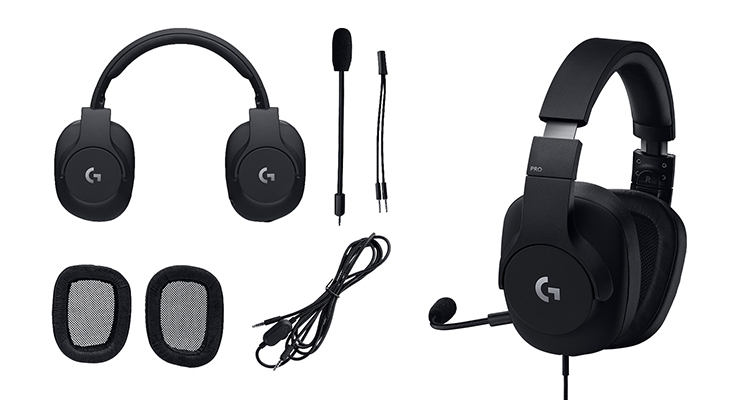 According to modern standards, the design is subdued but the Logitech G Pro Gaming Headset is very comfortable, with a detachable microphone, the great Dolby Atmos support and Pro-G drivers. 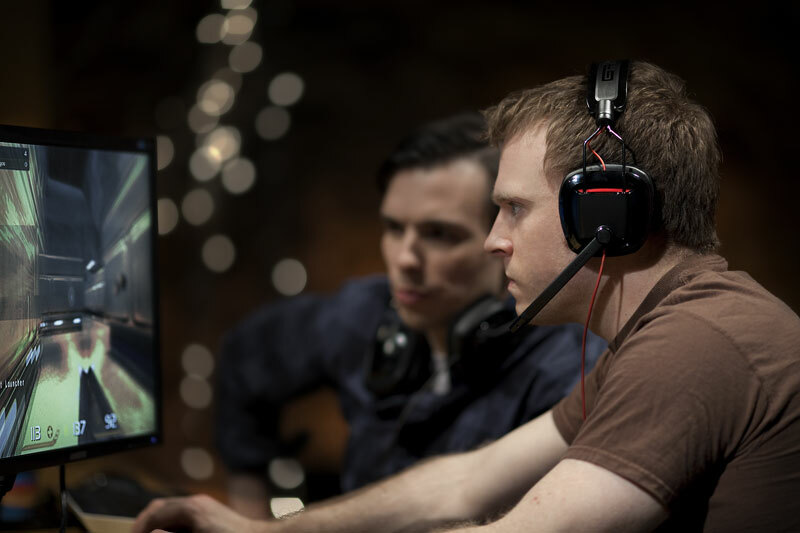 The goal of these headsets is to offer sheer performance instead of what gamers think to be great-looking. You only have to pay around $90 for the headset and you get really good comfort and sound. This device is subtle but it does perform much better than you might think based on the price tag. PC gamers surely know this since we are talking about the longest lasting of all wireless gaming headsets. The battery is long-lasting. You get PS4 and PC compatibility, noise-cancellation is included in a detachable microphone and the device is durable. You get access to a battery life of 30 hours and sound quality is great, although the price is a little higher than the competition. The build is quite great, with aluminum and reinforced steel creating something that is really comfortable. The mic is flexible and detachable. This headset is really comfortable and the sound is accurate and clear. The only problem is that highs and mids are a little unbalanced. Creative is well-known for its audio products. 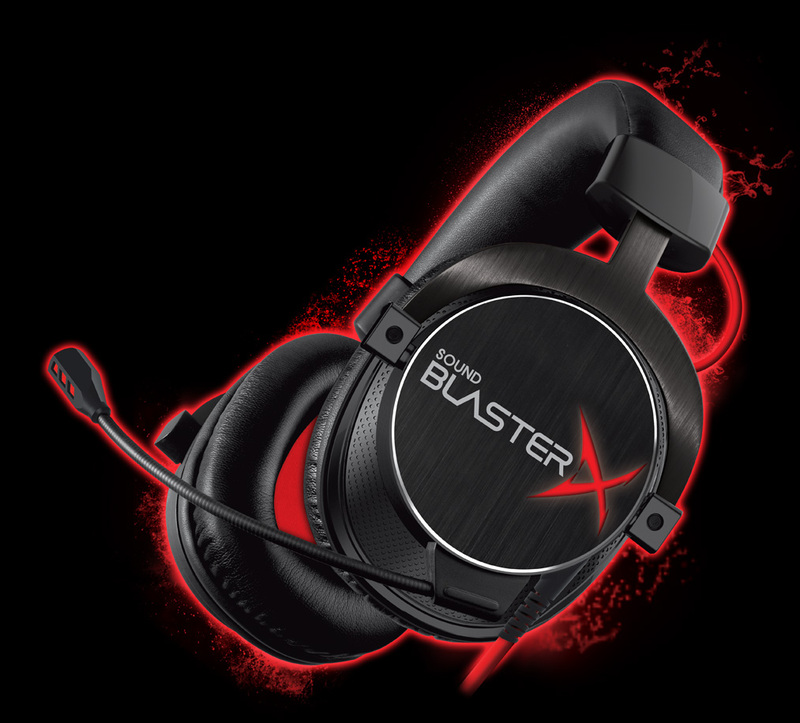 The Creative Sound BlasterX H7 Tournament Edition simply makes a past headset a lot better. The H7 is completely changed and the headset both sounds great and looks great. 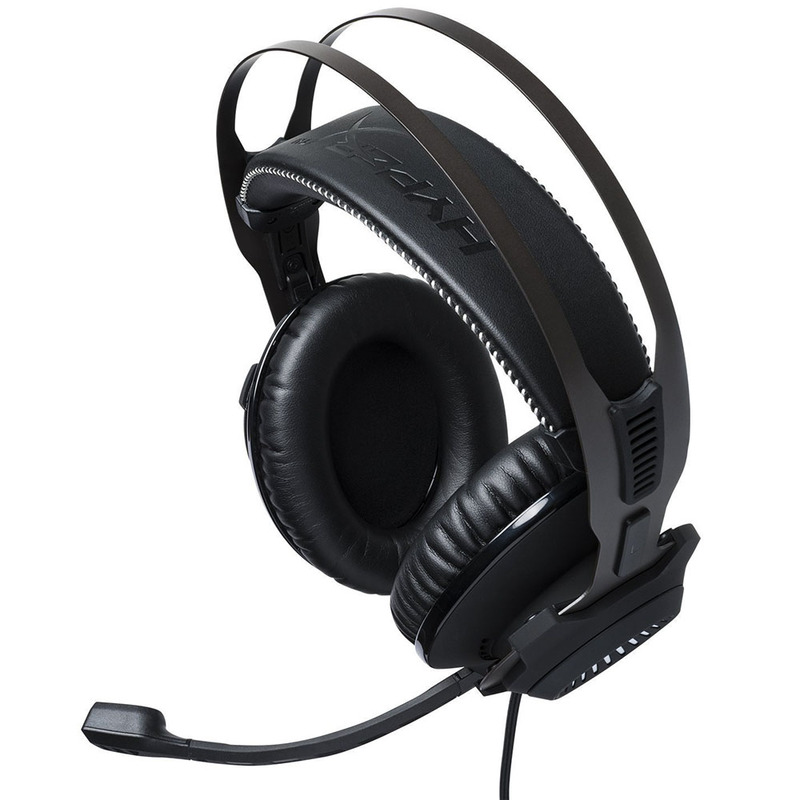 On the whole, this is a deep-sounding, sturdy and really comfortable headset that is available at quite a low price tag. This is one of the best gaming headsets you can buy if you are interested in your budget. It is wired, has strong stereo sound and offers an excellent value. 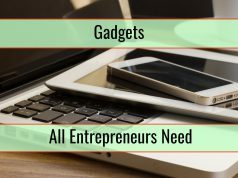 Even if the microphone can easily be misplaced, it is still a gadget you want to consider. What is particularly interesting is that you normally do not expect to pay $50 and get a great headset. However, with the Corsair HS50, you do get that. In fact, the quality of the sound can easily rival that of headsets costing twice as much. You may not get 7.1 sound and Bluetooth but you do get all the quality most gamers need.